16 January 2017, at 12:00a.m. 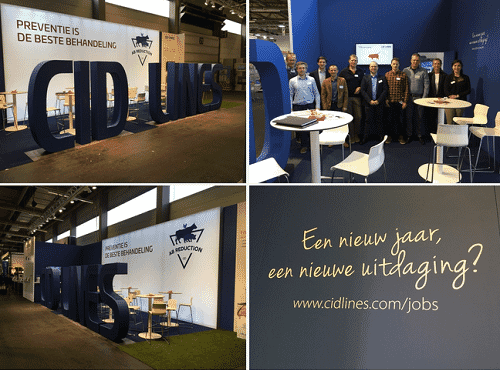 BELGIUM - Meet our CID LINES team at booth 7422 of Agriflanders in Gent, Belgium! We welcome you all from the 12th till the 15th of January 2017.